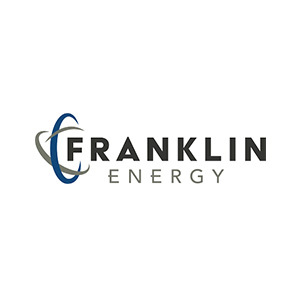 Formed through the merger of Franklin Energy and AM Conservation Group, Franklin Energy Group is a leading program administrator and implementer of energy efficiency and demand response programs in the United States. Franklin helps design, implement and monitor programs for its customers in order to help achieve state-mandated efficiency targets across the commercial & industrial, residential, multi-family, small business and education end-markets. This entry was posted in Business Services and tagged Current. Bookmark the permalink.